DataZeo Cloud CSST guarantees every questionable read is authentic. 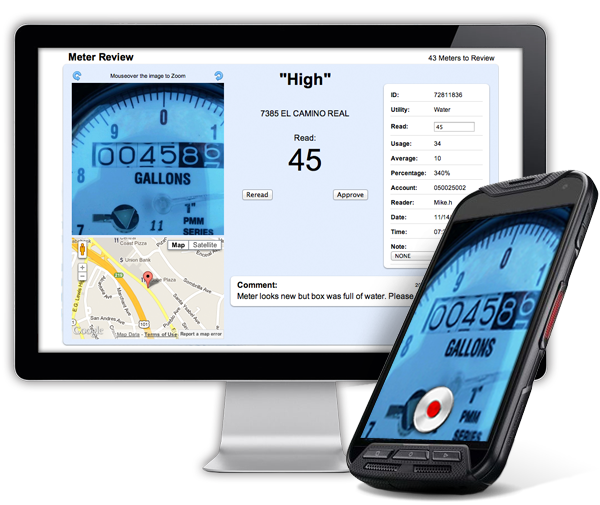 With our Certified Reads® feature it is as if the meter reader brought the meter to the office for inspection. The photo, GPS point and date/time stamp not only ensures that the meter reader was at the right meter, but eliminates the need to go back and revisit the meter at a later time. Certified Reads® bring S.M.A.R.T. together and transforms your operation into an efficient and time effective process! How do Certified Reads® benefit you?